The Penmanship Lab-Why handwriting coaching? Is Handwriting Coaching WRITE for your child? Handwriting coaching is a great option for a child who is struggling with handwriting. There are various factors that may be contributing to sloppy or illegible handwriting (i.e. fine motor skills, gross motor skills, visual motor skills, incorrect pencil grasp, and limited instruction of letter formation); all of which can be identified and remediated by a handwriting coach. The Penmanship Lab was created as a result of the de-emphasis on handwriting instruction in mainstream education. With the increased use of technology, many of our children will lack a skill set that affects their functionality in the world. The development of handwriting skills is not only important in building a child’s self-esteem, it is also essential for their academic success. (Sassoon, 1990; Stewart, 1992) Children spend 31 to 60% of their time in school completing task that involve the use of handwriting or fine motor skills, and difficulties with both of these contributes to academic decline (McHale & Cermak, 1992). Illegible handwriting can pose as a barrier for higher-level skills such as spelling and story composition (Mather & Roberts, 1995). In addition to technology skills handwriting remains a highly important skill for a child to master. In today’s world, handwriting is a form of communication and a necessary life skill (i.e. filling out an application or signing a check). Handwriting is still the most immediate form of graphic communication (Sassoon, 1990). Current research proves that children learn differently and better when the hand is engaged in the writing process. By engaging the hand “reading circuits” of the brain are activated. 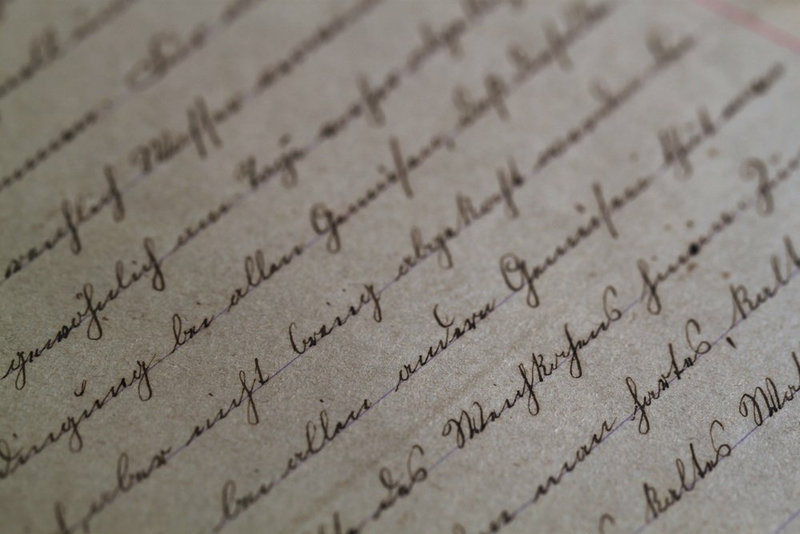 The results from both modern imaging techniques and a MRI of the brain suggest that writing by hand plays a vital role in visual recognition and learning letters, both interrelated for reading and writing (James & Englehardt, 2012). Other research shows that by teaching handwriting skills, children benefit in cognitive development and motor skills, which in turn leads to improved writing skills and reading comprehension. Children who learn to write by hand first are more inclined to read faster. Further research suggest that handwriting stimulates creativity and information retention (Why handwriting is still important, CNN, 2016).